Home coverFX wedding makeup wedding series Wedding Series: Wedding Makeup Tips from a Makeup Artist/Bride to be! Wedding Series: Wedding Makeup Tips from a Makeup Artist/Bride to be! It's funny, because as a Makeup Artist usually I'm the one giving tips to my clients on how to make sure they look amazing on their wedding day. Now i'm taking my own advice as I myself am getting hitched in less than 2 weeks, can't believe it! Today i'm sharing with you my own personal tips to get the best wedding makeup possible. Check it out! It's funny because we all think to get ready for your wedding you just need a new workout routine, but you might want to also consider a new skin routine. This is when you want your skin looking its best. When trying new skincare, you're going to want to give yourself a few months to acclimate to the products just in case you have a sensitivity or reaction. I honestly believe that facial oils are one of those specialty skincare items worth investing in. They can really boost your skin and take it to the next level. Mix a few drops of your skincare oil to your moisturizer and you'll be amazed at how soft your skin will feel. 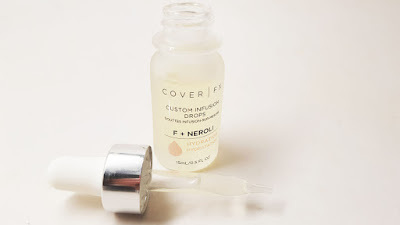 I love mixing the CoverFX Custom Infusion Drops with my facial serum to get extra hydration for my dry skin and it also improves the texture. Adding in this step improves my skin so that my makeup goes on smoother and I need less of it since my skin is looking great. It's going to be a long day, so you're going to want to keep your makeup on as long as possible. The key is to Prime, Prime, Prime! I recommend keeping your face matte because shine does not translate well to photographs. After skincare, apply a Mattifying Primer to your face. 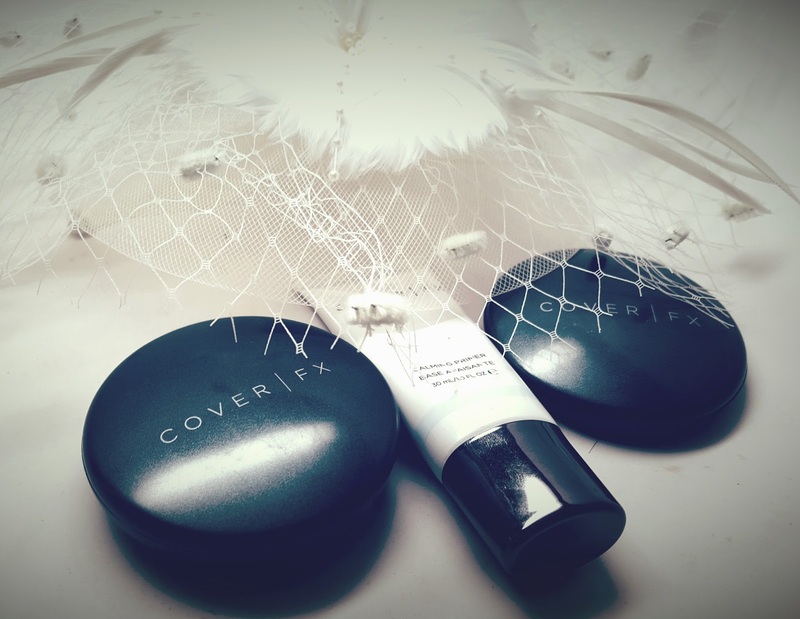 Let is dry completely before applying any foundation or concealer. The primer acts as a barrier between the oils in your skin and your foundation to keep your makeup fresher for longer. If you have any problem spots, it's also a good idea to apply a Blemish Treatment Primer to help heal and block at the same time. When it comes to wedding day makeup, you want to find a balance between looking great for your photos and in person. 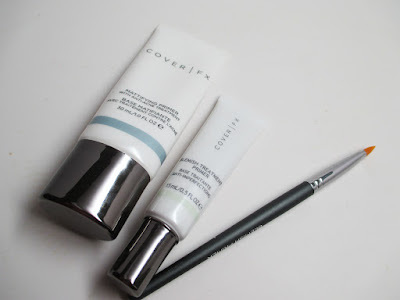 I suggest going a step above your typical foundation routine so that you look picture perfect. 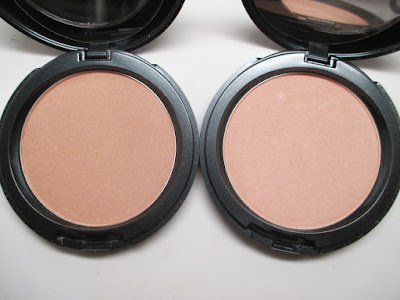 I love cream foundations because you can get great coverage and it photographs really well. You want something without SPF in it as that tends to cast that white ghost face that nobody wants in pictures. Cream foundations can be applied full coverage to conceal your problem areas (for me that's the center of my face where I have some pore issues)and also thinned out with a little bit of moisturizer for areas that just need a little bit of coverage - for me that's my forehead. 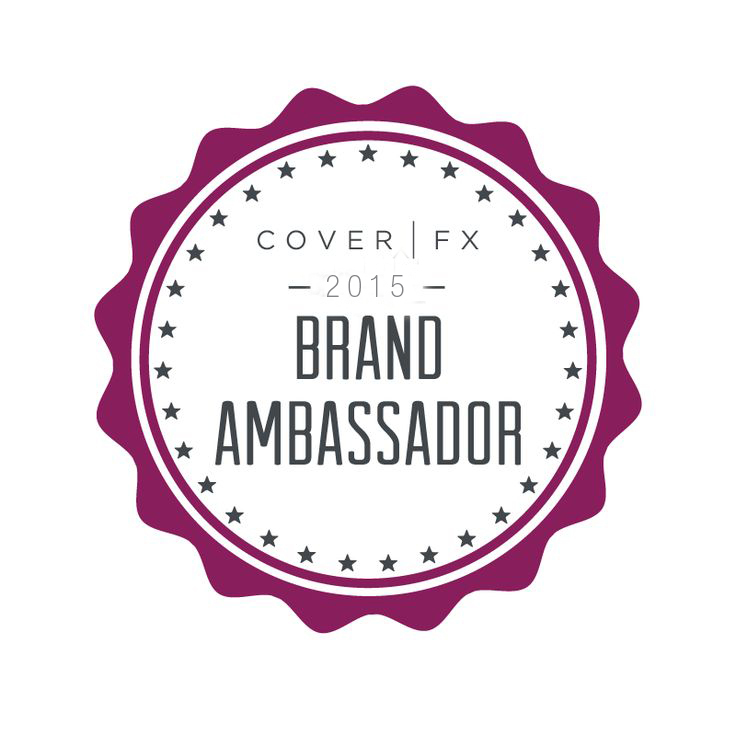 I use the CoverFX Total Cream Cover Foundation in G70 buffed in with the Cream Foundation Brush. Don't forget the Neck down! Something that brides often forget is to make sure that they put makeup on their body. Acne does not discriminate so don't forget to conceal areas like the chest, arms, and back. Make sure to set any cream or liquid coverage with powder so it doesn't streak. Also, take a bit of Illuminator and brush it across your chest and back. I recommend a champagne shade for tan to deep skin tones like CoverFX Sunlight Illuminator a pink based shade like the Moonlight Illuminator for fairer skin tones. You will be the true definition of a glowing bride. I can't wait to share pictures of my big day with you all. In the meantime, here's a sneak peak of my bridal makeup. I've been doing my own bridal trials on myself! 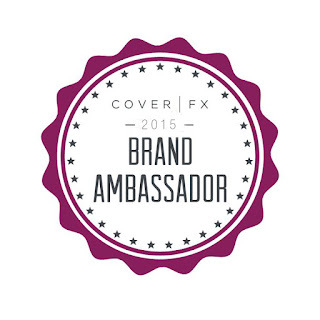 FTC Disclosure: I am a Brand Ambassador for CoverFX. I am affiliated with the company and compensated to write this post. As always, these are my honest thoughts and opinions.